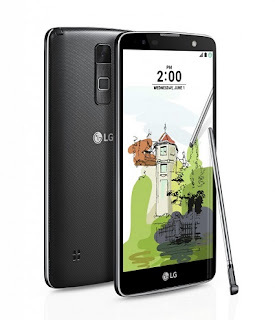 LG Stylus 2 Plus launched with 5.7-inch Full HD display and fingerprint sensor. The LG Stylus 2 Plus, the latest edition of its large-format Stylus series, begins its global rollout with its launch today in Taiwan. The LG Stylus 2 Plus will make its way to customers in other key markets in Asia, South America, Europe and North America in the weeks to come. While the design remains consistent with the original LG Stylus 2, the smartphone features significantly better performance than its original cousin. Other improvements include more RAM and the choice of colors: Titan, Gold and Brown.